I bet most everyone does this; I know I’m guilty of it. Instead of thinking outside the box, you go for the tried and true, something you can always count on. And while falling back on staples is excellent, sometimes it’s fun to mix it up a bit. 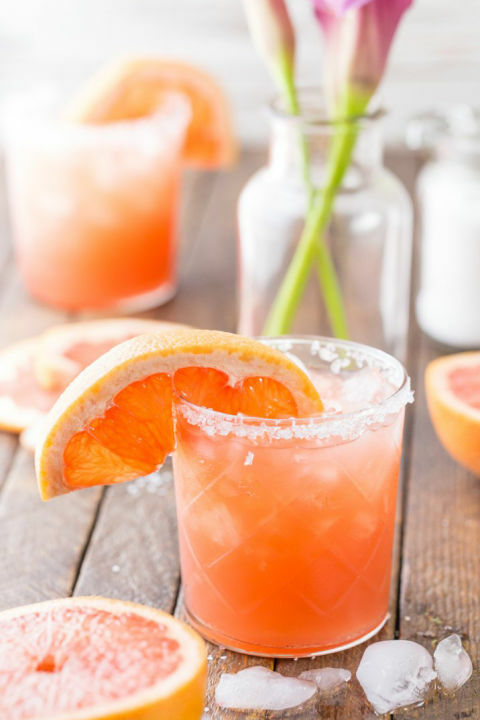 You see, drinks have style, and there are so many options, from classics like mint juleps margaritas and champagne spritzers to the modern and trendy with ingredients like Limoncello, ginger or jalapeno. 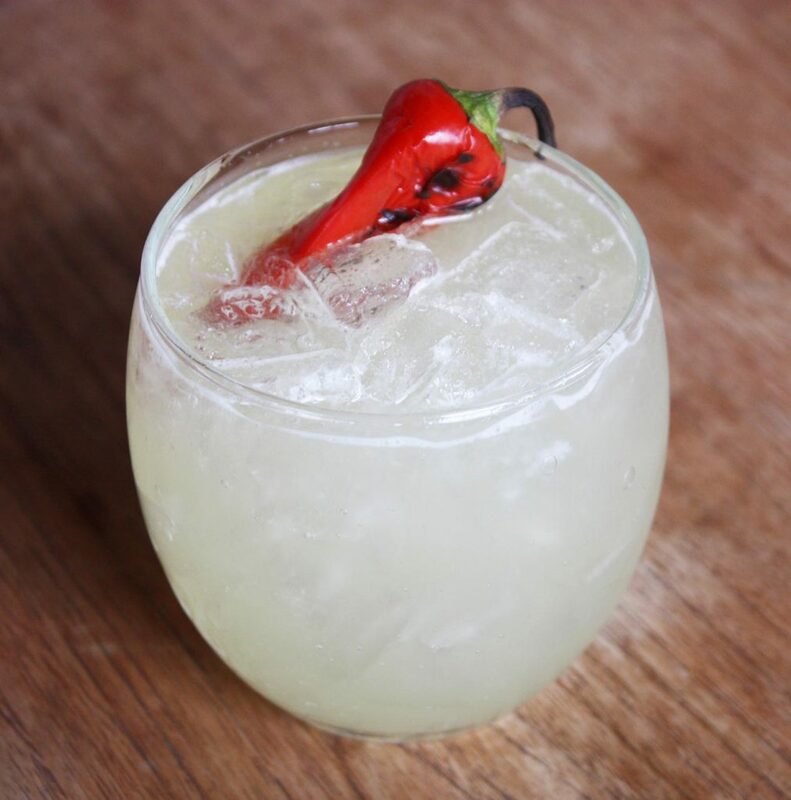 Spicy is trending right now both in food and drinks. 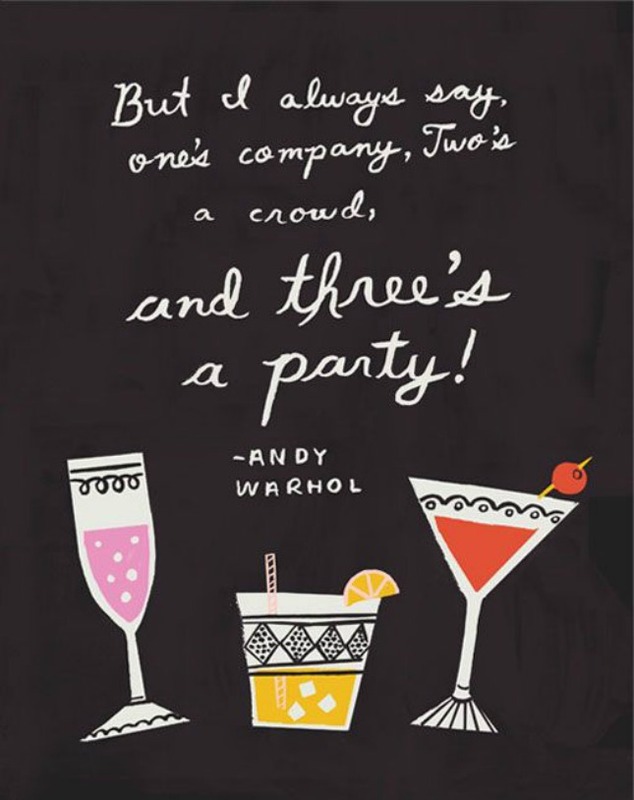 Also, don’t forget -nine times out of ten, one of your guests will prefer something non-alcoholic. One way to create that feeling of indulgence is to add fruit, herbs, food coloring or edible flowers to your cubes. 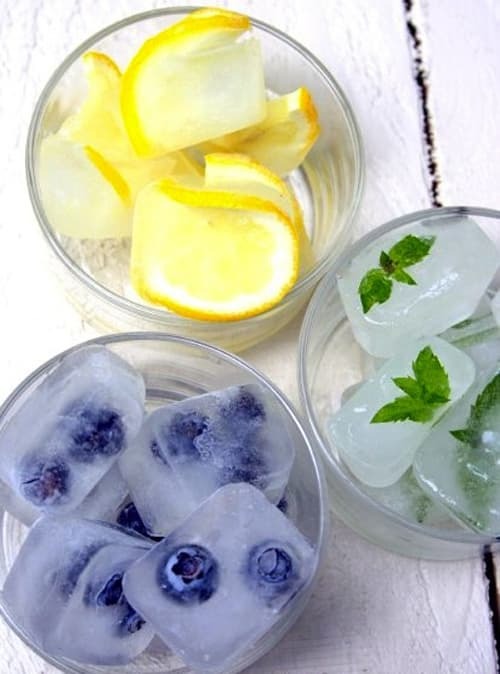 You can also freeze coffee or tea in ice trays; to keep your beverage from getting watered down. For example, make some pink lemonade and add raspberry flavored ice cubes then pop in some fresh raspberries. Or, for the health conscience- freeze some pomegranate seeds in ice cubes. And of course, nothing says summer like melon- add some frozen melon balls to your seltzer or wine spritzer. You can also shake things up with glassware. 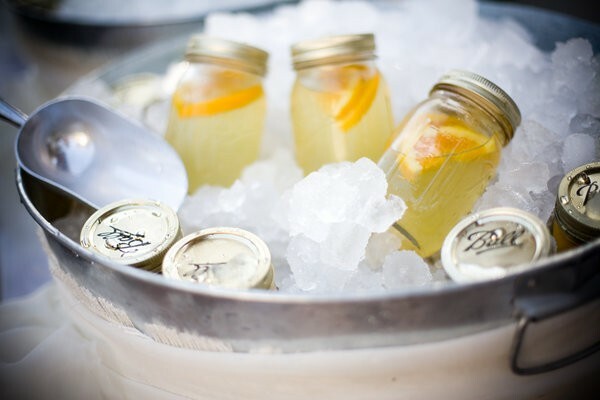 Mason jars are very popular when you want to keep things casual and you can use them to serve everything from martinis to fruit punch. 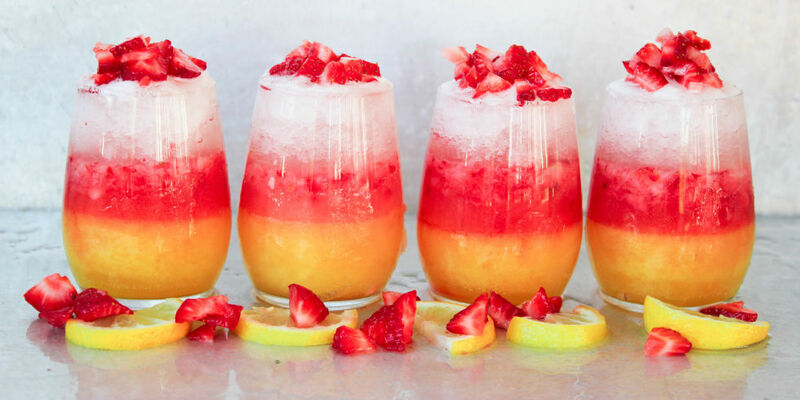 But, who said cocktails had to always come in a glass. 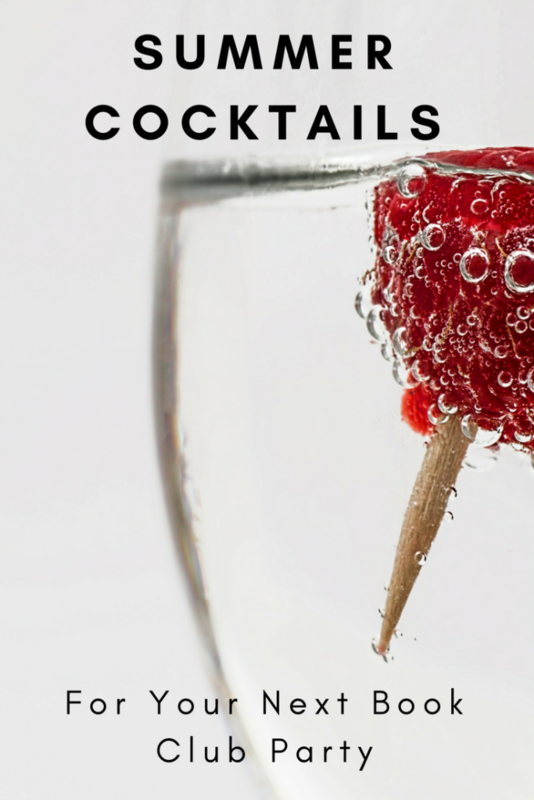 Boozy pops are easy to make and although not your typical “drink” – happen to be quite popular. 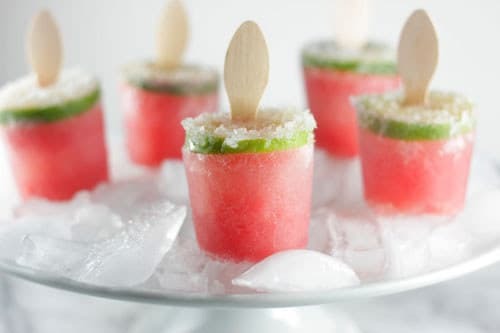 Of course, they should come with a warning – they can taste more like an everyday ice pop, which makes it easy to overindulge. I love and good party – it doesn’t matter the reason. And it doesn’t matter if the beverages are spiked or not – it’s all in the presentation.